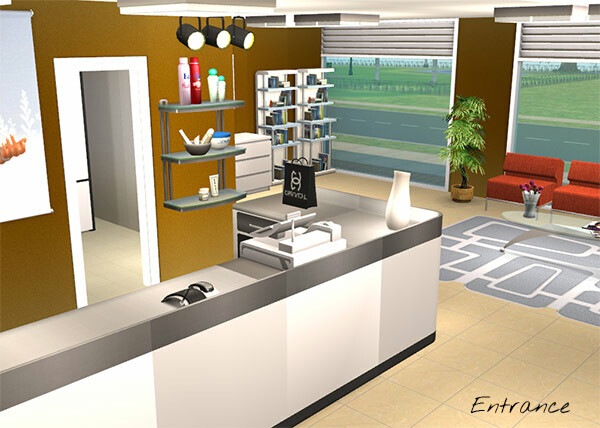 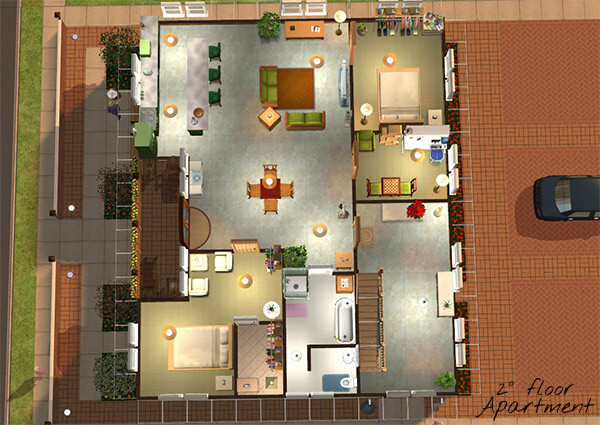 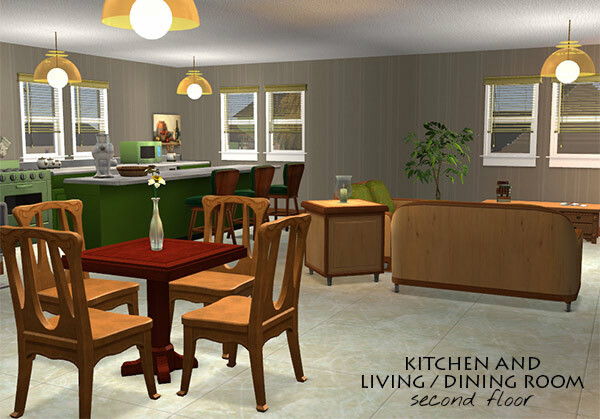 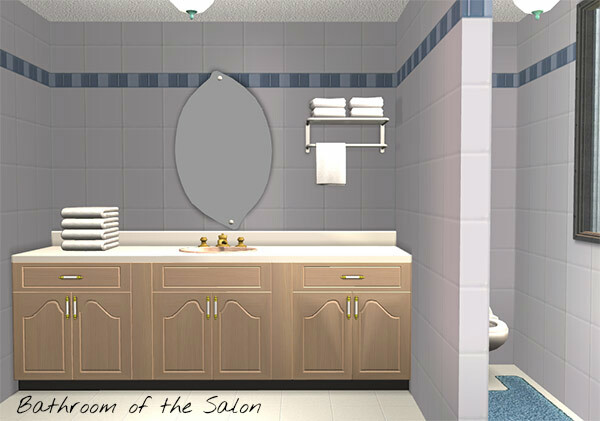 this is my proposal for a Hairdressing Salon in The Sims 2. 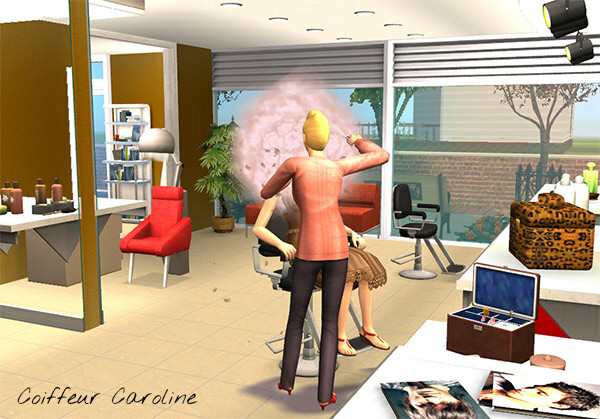 My hairdressers are Caroline (blonde) and Penelope (brunette). 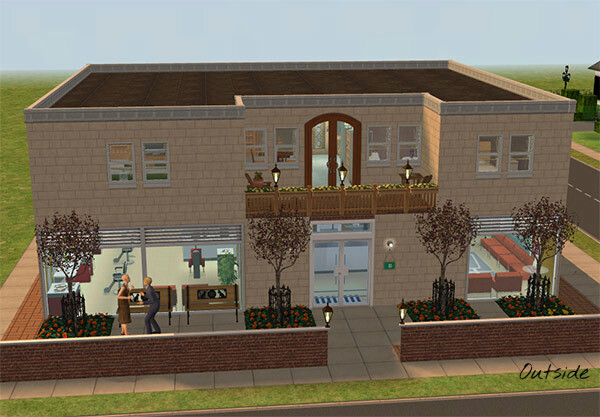 Finally, upstairs you'll find the apartment of the hairdressers. 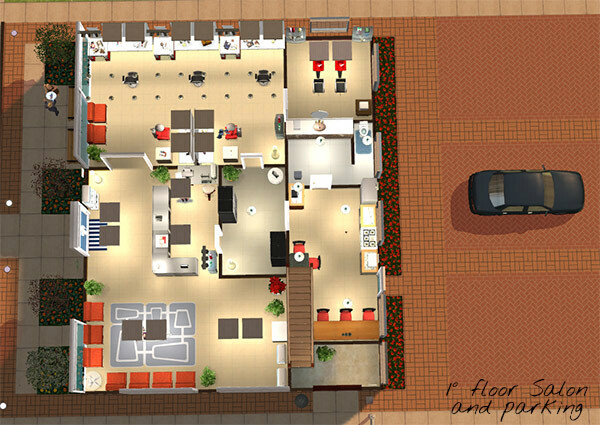 In the ground floor there is also a parking for 3 vehicles.